I’ve been trying to figure out where the past week went. My Franklin-Covey day planner is littered with scribbles about the baby’s naps, shopping (several times) at the seasonal children’s consignment sale, and exercising. Some of the one-time events were bringing my youngest to her one year check-up and attending the local writers’ meeting. The princess is now twenty-one pounds and six ounces and thirty inches tall. I managed to write twice during the past seven days. Sad but true. 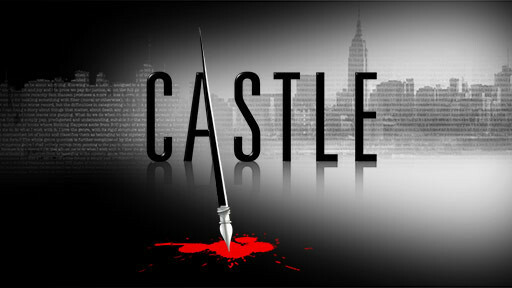 So, after watching Castle on ABC last night I’m revved up to have a killer week with writing. Castle is the only show I’m watching right now. It’s not the greatest show in the world- all those have been canceled already. But it has enough charm, humor, and intrigue to keep me tuning in each Monday since it began last season. This entry was posted in kids, WRITING by Carrie Dalby. Bookmark the permalink.